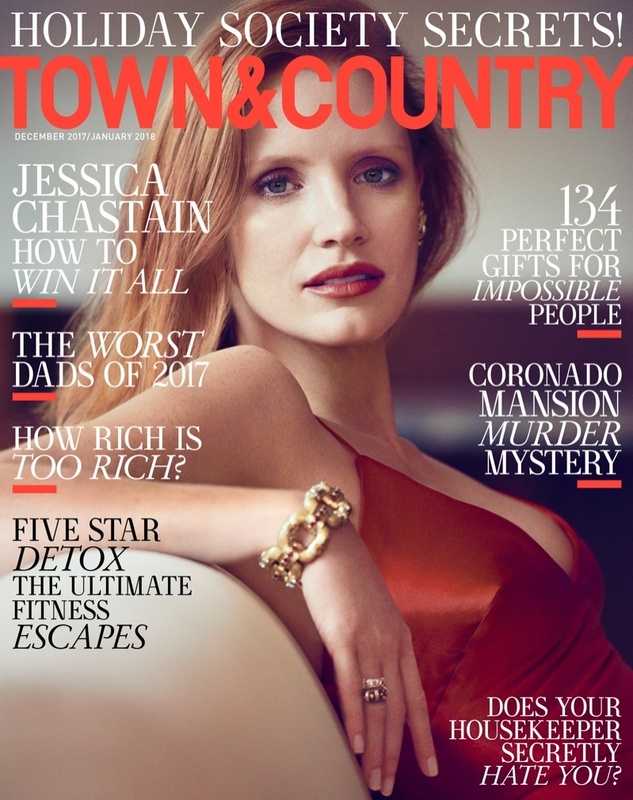 SNEAK PEEK: Jessica Chastain: "Town & Country"
Jessica Chastain: "Town & Country"
After graduating in 2003 from New York's Juilliard Drama School Chastain spent years doing live theater. In 2011, she appeared in four films including "The Tree of Life", "Take Shelter", "The Help" and "The Debt", followed by "Zero Dark Thirty", earning her an Oscar nomination. Starring in "Interstellar", Chastain's other features include "A Most Violent Year", "Crimson Peak", "The Zookeeper's Wife", "The Martian" and the current "Molly's Game". 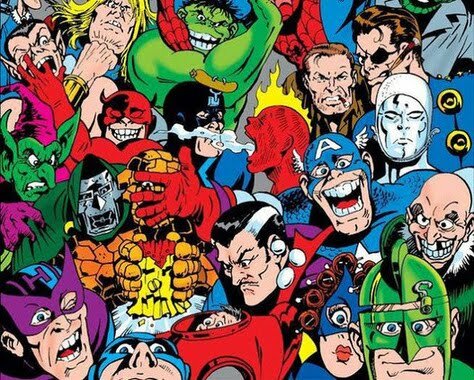 "Probably there are some people who feel great about themselves," said Chastain. "...and don’t second-guess anything they say or do or wear, but that's just not me..."